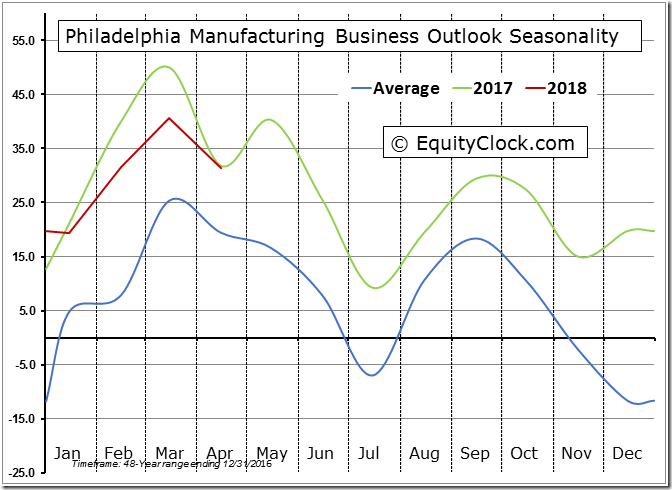 First quarter earnings continue to pour in. 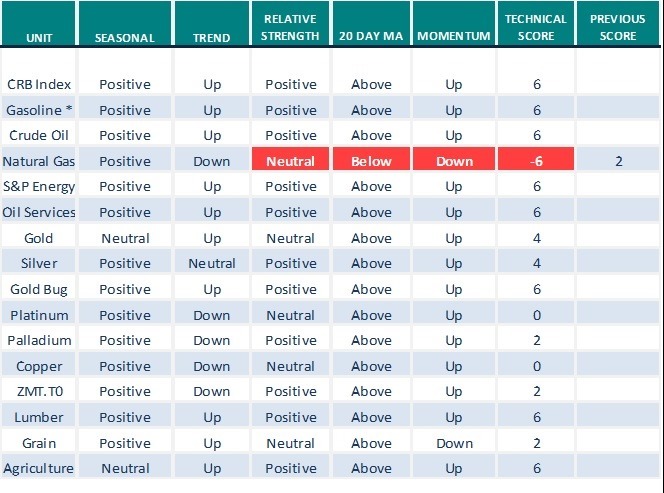 Companies that reported since the close yesterday included General Electric, Honeywell, Rogers Communications, Schlumberger, Stanley Black & Decker, State Street, SunTrust and Waste Management. The Canadian Dollar dropped US 0.37 to 78.76 cents following release of economic news at 8:30 AM EDT. Consensus for the March Canadian Consumer Index was 2.4% on an annual basis. Actual was 2.3%. Consensus for February Canadian Retail Sales was an increase of 0.5% versus a gain of 0.3% in January. Actual was an increase of 0.4%. 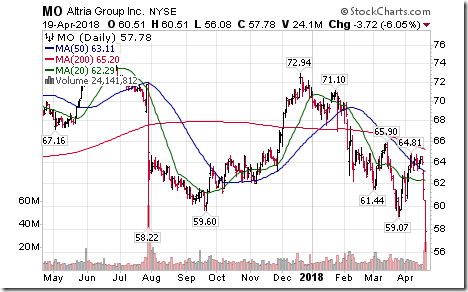 Rogers Communications (RCI.B $57.95 Cdn) is expected to open higher after reporting higher than consensus first quarter earnings. 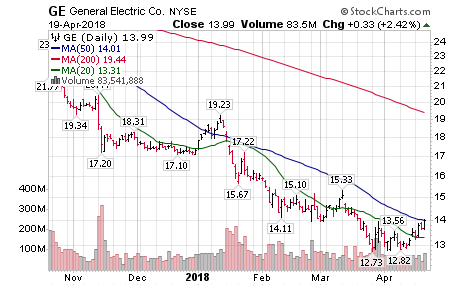 General Electric gained $0.97 to $14.98 after reporting higher than consensus first quarter earnings. 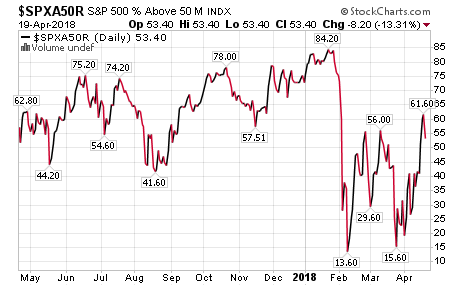 Technical action by S&P 500 stocks to 10:00: Bearish. 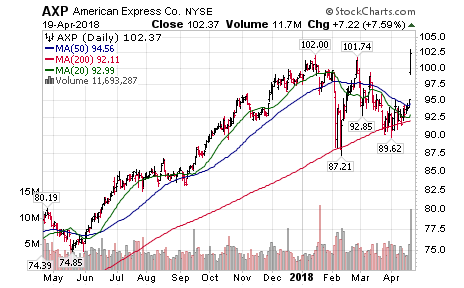 Breakout: $AXP. 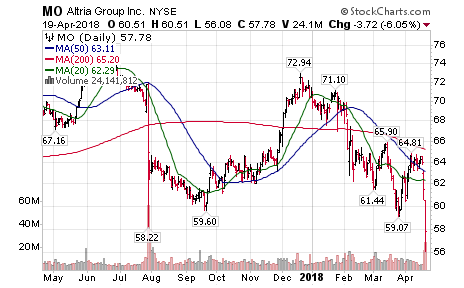 Breakdowns: $CLX $KMB $MO $PG $PM $QCOM. Editor’s Note: After 10:00 AM EDT, breakouts included CXO, PNR, RHI and GE. Breakdowns included PBCT, HOG, JWN, KSS, LEN, SWKS, PEP and GPS. 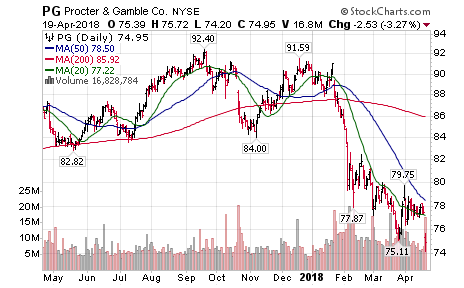 Procter & Gamble $PG a Dow Jones Industrial stock moved below $75.11 extending an intermediate downtrend. 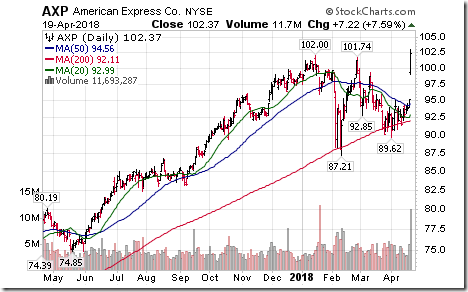 American Express $AXP, a Dow Jones Industrial stock moved above $101.28 setting an intermediate uptrend. Editor’s Note: The stock subsequently moved above $102.00 to an all-time high. 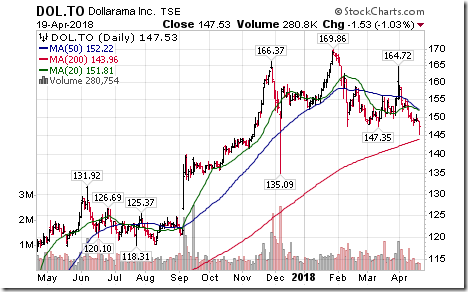 Dollarama $DOL.CA moved below $147.28 and $147.35 completing a Head & Shoulders pattern. 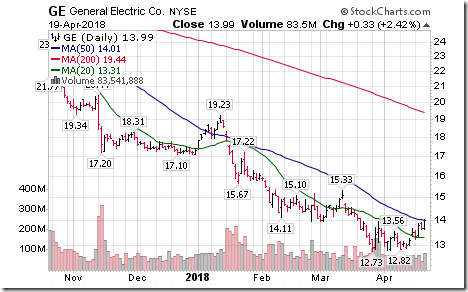 General Electric $GE, a Dow Jones Industrial stock moved above $13.95 completing a double bottom pattern. The Barometer dropped 8.20 to 53.40 yesterday. 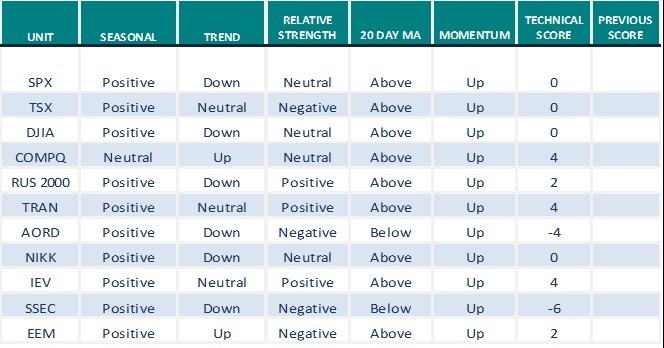 It fell back to intermediate Neutral from Intermediate Overbought, but continues to trend higher. The Barometer slipped 3.73 to 60.58 yesterday. It remains intermediate overbought and trending higher. Breaking down from the Head and Shoulder formed yesterday. Apple pulling the market down. Here is a chart of your stock pick recently that had broken above its downtrendline. The pullback to the downtrendline was typical and classic as I suggested and the tight pattern after was one where investors were “waiting for something bullish”. Clearly ‘something’ did occur and the stock has gaped up dramatically. As I said originally “nice catch”. Here is the $XIU.to. Price has formed a Symmetrical Triangle. A break above the downtrendline would be bullish and suggest a good rally higher. Also note the long term Modified MACD 50,200,20 is once again testing its zero line much like it did last September when price ended its downtrend and turned back up again. And notice the 20ema,50ema and 200ema all converging together which doesn’t occur often. When these moving averages do converge together the market tracked tends to explode higher or lower shortly after. With the higher lows in price and the Modified MACD testing the zero line support and the Symmetrical Triangle forming after having higher price lows overall this ‘suggests’ a breakout to the upside that should be significant. Unfortunately the $XIU.to that reflects the broad Canadian stock market goes up pennies at a time unlike its partner on the NYSE being the $SPX that goes up dollars at a time. So while odds favour a rally here on the XIU.to don’t expect to make any money on it. Typical $TSX structuring……mickey mouse. I have profit in BTE.TO. I don’t want to sell this one too soon. I find it interesting you follow Suncor and CNQ but you also own BTE which is one of the riskiest oil stocks while the other two are the most conservative. 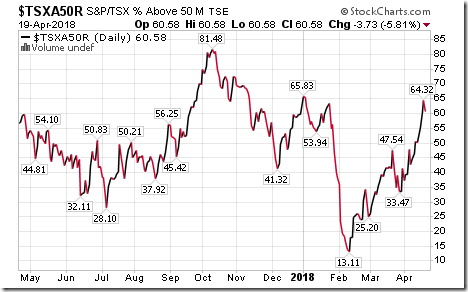 If oil stays in this price range or higher all Canadian oil stocks should go up but people have been hiding in SU and CNQ for the last couple of years so they are not going to go up as much as the other beaten up stocks. Look at 5 year charts – SU is higher than it was at the peak in 2014 whereas most other oil stocks are down huge. 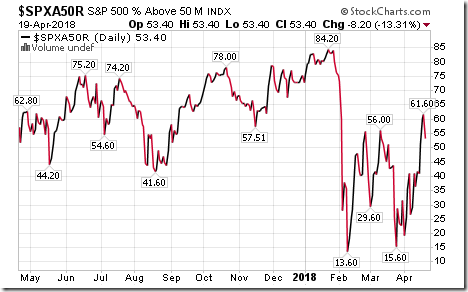 While we have been waiting for buyers to get back into these stocks for over a year they have started to move this April. My whole trading portfolio was up 10% on Wednesday alone. Look at some mid cap names like TORC and Whitecap or even Crescent Point. They were paying a dividend when oil was $ 40 a barrel so at $ 68 they are very profitable, just being ignored. BTE has more upside with the rest of them but it won’t go back to where it was in 2014 as they have a lot of debt. BTE.to has broken above major resistance at $3.60 which is very bullish “as long as it holds above”. The 50ema is testing the underside of the 200ema like it did in January and with price being that far above both it looks like it will cross over. Many investors and traders look for this more than anything as it is very simple T/A and used by professionals as well. 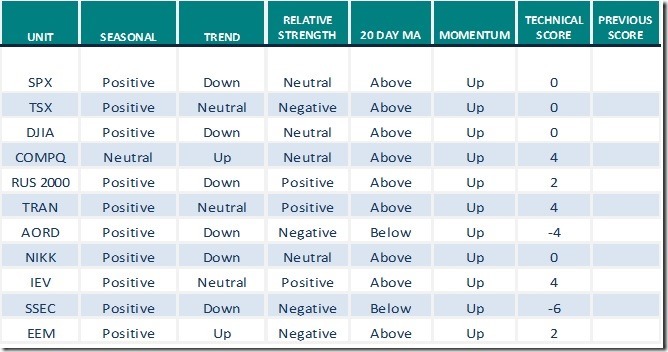 Short term price is very overbought due to the big run it has had but overbought doesn’t mean price can remain above the breakout point and continue higher. But that is always a concern as often the overbought level is also a short term high and price is not that far above the breakout point of $3.60. I’d likely take the money and run depending where I entered. But technically as long as price holds above $3.60 it is a valid breakout with higher prices likely despite being overbought. But you also have to look at where you bought this stock and remember bulls make money,bears make money,but pigs get slaughtered. Nothing wrong with exiting with a nice profit as it can always be bought back another time at another good chart pattern point. Some day most might be thrilled to buy this at $50 support. Who knows. Just look at TECK or all the other stocks over the last few years. Perhaps taking a profit here and taking your loved one out for diner tonight on your profit and hamming it up a little would be a better investment in many ways. Wouldn’t likely be questioned or criticized next time you lose on a trade. BrianK: Thanks for your comments and you are right. Nice observation. I do follow all 3! Sold CNQ, SU and now own BTE.TO only. Kind of miss SUNCOR but not CNQ-N (needed USD). You are right the laggards are pulling up now and CNQ SU seem to have plateaued. I was thinking since price has run up so much so quickly I would take profit in BTE.TO and re-enter when it is safe to do so for another run up. Does anyone use Bollinger bands to trade? BTE.TO for one is outside UBB on weekly and daily chart. When I see that I usually sell as I think price will pull back to come inside BB. I sometimes leave money on the table but price does pullback to come inside BB or goes even lower day or 2 later. Yes Sandra, it seems to “almost always” fall back –> the very next week. A strong earnings beat can be like pouring gasoline on a fire. 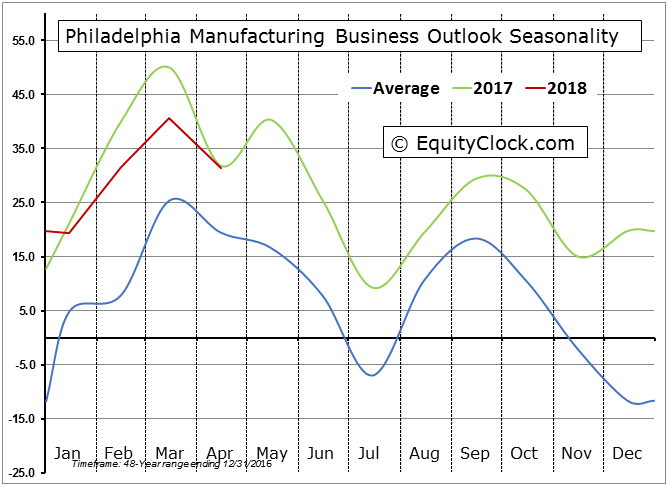 It still amazes me how helpful chart analysis can be. Of course, technical analysis does not always work (and that is what stop-limits are for). But the charts give you a strategy and the balance of probabilities to help make a decision without relying entirely on “hope”. I have been watching your RSI(21) bullish/bearish idea on several charts since you mentioned it. It is an interesting idea. What I’ve learned over the last 40 years studying TA is everyone wants their favourite indicator to work the same all the time (including me) and it just wont. The reason is the difference in volatility and the beta compared to the market is different with each stock or ETF tracked. Much like expecting a teenager to respond to you the same as your grandmother would. Just doesn’t work. So I’ll experiment like crazy and find something that ‘appears’ to be the holy grail only to find it just doesn’t work perfectly or even most of the time on some markets without some false signals. So then I’ll use 2 or 3 indicators with it to see if the majority of the indicators are accurate. So as an example the RSI 21 is one I used to use religiously but don’t much anymore as it wasn’t consistent enough on most markets and would whipsaw through the center line all the time telling me nothing. 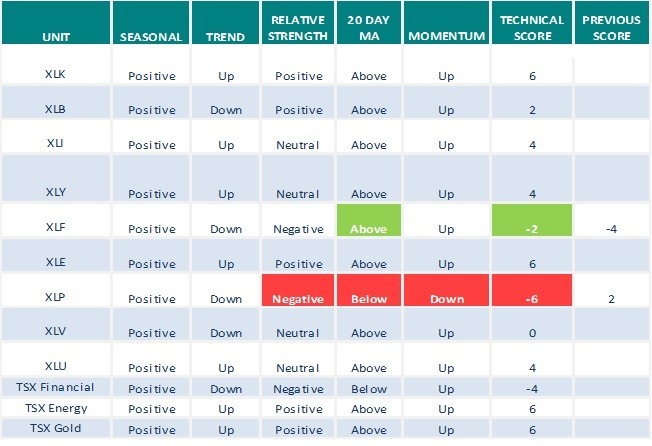 And overbought and oversold can stay that way while a market soars or plunges. But with RCI it did work well and with the bullish chart pattern and pullback to the breakout downtrendline and the tight consolidation there with buyers waiting for the news whatever it might be it was a good place to buy in anticipation of what occurred on the news. So use it but only when it has shown it has worked for some time such as under the center line ‘consistently’ and then crosses above. If it’s been whipsawing forget it as the stock you are tracking is too erratic. The two Modified MACDs work well and especially well with Weekly charts as the data is smoothed out and smoothed out even more with the Modified MACD. The Histogram of the same lengths show things very clearly. But again it needs to have a track record of consistency to be able to count on it. And ultimately price is king so the price patterns are very important as they tell at each price point investors and traders have been putting their money which tells you just how bullish or bearish they were at each price point. “Going into the closing today for 04/20, The Weekly Bearish is still down at the 23250 level. However, we should begin to see volatility rise next week moving into mid-May. A closing below 24682 will technically warn that we are poised to test support. A closing below 24300 will tend to warn that we should move down to support next week.